Virginia Beach opens the doors to a coastal shopping haven full of unique discoveries and wonderful treasures. From the urban appeal of Town Center to the personal attraction of local boutiques and shopping centers, there’s a lot of ground to cover and even more deals to be found in these Va Beach neighborhoods. 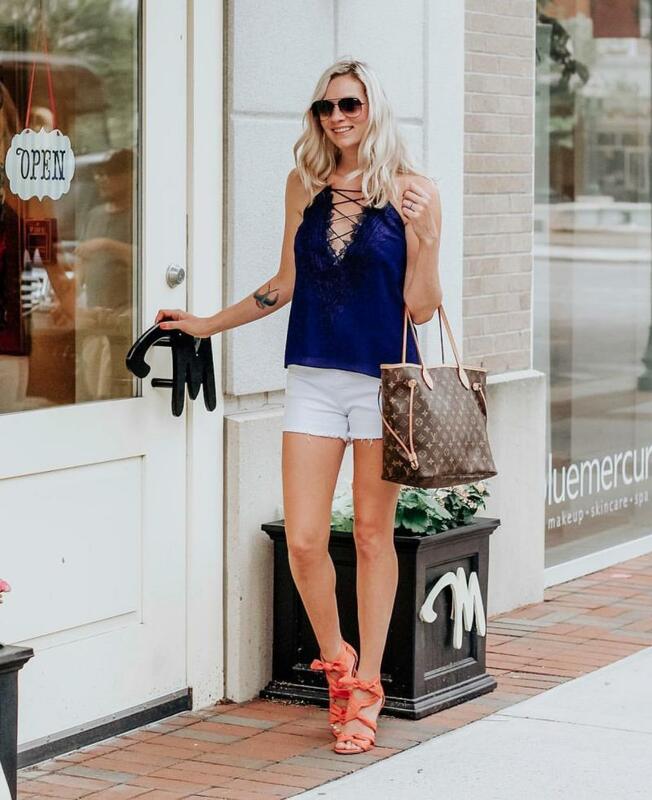 Town Center is a shopaholic&apos;s dream with stores like lululemon athletica, Monkee’s, Paper Source, Free People, and Ann Taylor Loft, as well as local options like Eclectic Design Florist & Gift and Hinterland Trading, which are a must-visit for any plant lover. Hinterland Trading even offers workshops on creating your own succulent terrariums. And don’t forget to bring something back for your pooch either! Local boutique pet shop, Mrs. Bones has been creating custom dog collars and leashes from more than 500 brocade, tapestry, velvet, tartan and jacquard woven trims. Head across the Boulevard to the newly-revamped Pembroke Mall for even more options. The first mall in Hampton Roads, Pembroke has become a shopper’s paradise with the additions of Nordstrom Rack, DSW, REI, Old Navy, J. Crew Mercantile, and much more. For a mix of eclectic coastal finds, it’s hard to beat Atlantic Avenue at the Virginia Beach Oceanfront. From classic beach staples like Sunsations, to charming local boutique clothing and gift shops, Atlantic Avenue has a little something for everyone. Check out local shop, True Woman, for great styles and reasonably-priced clothing in reasonable sizes and Bargain Beachwear for a huge selection of all of the beach attire you could want at a great price. Stop by the Shops at 31 Ocean for a huge selection including local shops, Beecroft & Bull fine men’s clothing, Kitty Hawk Kite’s Life is Good clothing boutique and the popular Meg&apos;s Swimwear. Spend an afternoon perusing the Hilltop area, just a few minutes drive from the Virginia Beach Oceanfront. 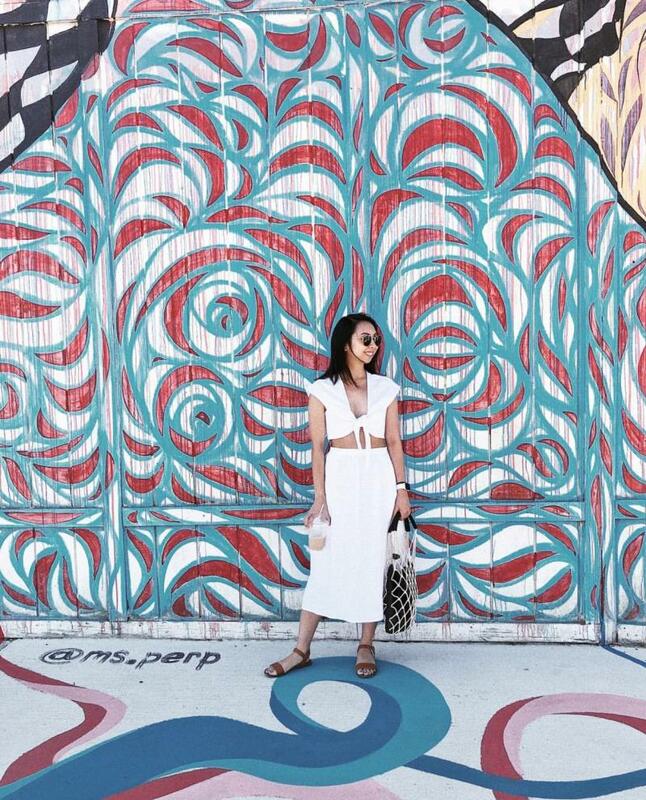 With hundreds specialty shops, including well-known stores like Talbots, Athleta, and Chico’s, Hilltop is a must-shop. With a selection of over 120 shops, boutiques, and restaurants, The Shops At Hilltop has no shortage of unique, local treasures to take home with you. Drop by The Creative Wedge, who focuses on American-made art, handcrafts, and artisanal foods, with as much coming from local or regional talent as possible, with more than 100 Virginia vendors. The original concept for the shop was an artisan cheese shop, which is where they get their name, and it has grown into the perfect place to find a unique keepsake. End your day with a pit stop at Forbes Candies, a local staple since 1930 known for their indulgent salt water taffy that the kids, and the kids at heart, will love. 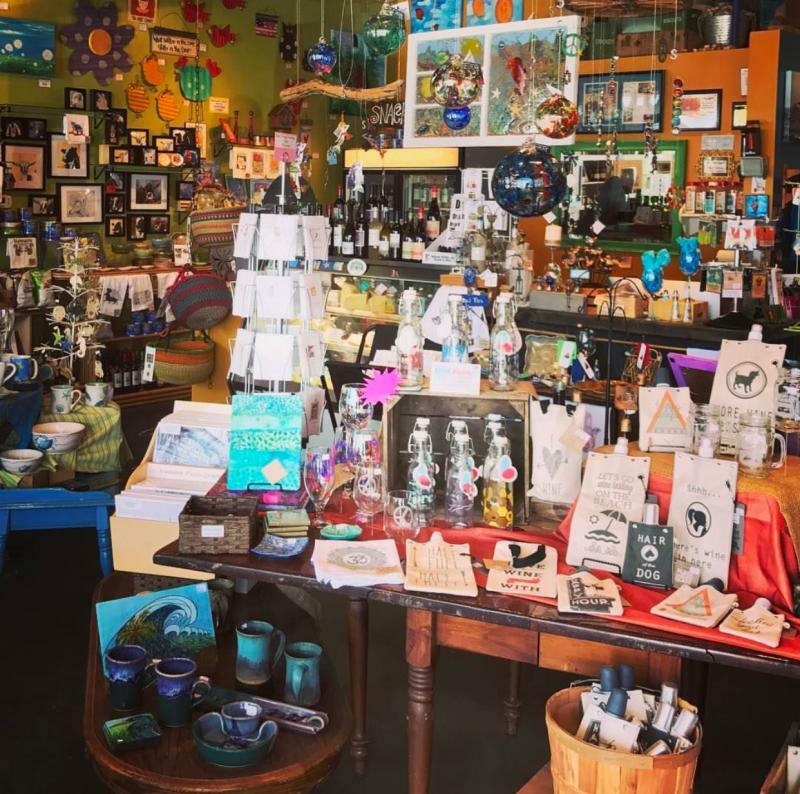 For some one-of-a-kind local flair to take home after your visit, there is no better option than buying handmade gifts, and the ViBe Creative District has the goods for a truly unique and long-lasting memento that only Virginia Beach can provide. For custom, hand-painted signs and pin-striping, check out Igor’s Custom, a local favorite, whose work is found all around town. His designs are done the old-school way, so you won’t find any computers in his studio. To have something personalized, just stop in and tell him what you want. You won’t regret it! Located next door to Igor’s, North End Bag Company is crafting handmade leather bags from scratch, using a variety of multi-era vintage sewing machines. From when the design is sketched to when the sewing machine whirs to a stop, no detail is overlooked in building these timeless and sturdy bags. Whether you use them to hold your wet swimsuit or stuff them with sand dollars straight off of the beach, these bags are built to last on your next beach adventure. Plan your Virginia Beach shopping adventure now!